For the third consecutive year, ARTBA has issued a detailed analysis of the U.S. Department of Transportation’s updated “National Bridge Inventory” database. ARTBA found 58,500 of the nation’s bridges—about 10 percent—are structurally deficient. If placed end-to-end, the deck surface of these bridges would stretch from New York City to Miami, or 1,340 miles. The latest total is 2,574 fewer structurally deficient bridges than in 2014. But at the current pace of bridge investment—it would take at least 21 years before they were all replaced or upgraded. 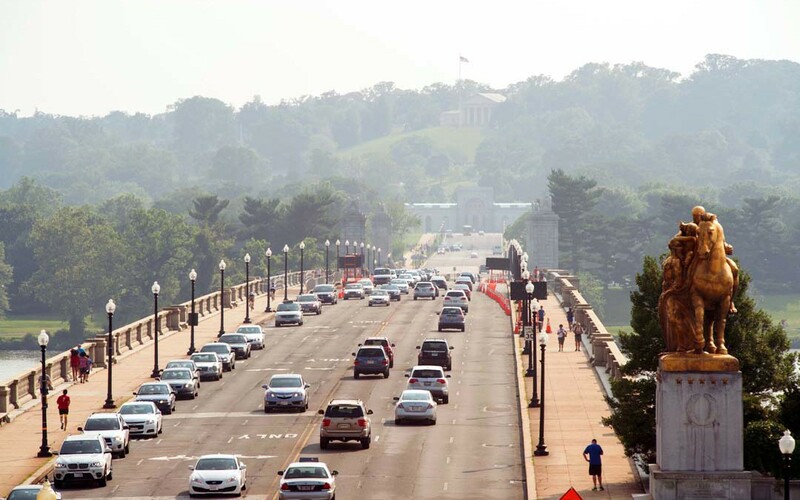 The recently-enacted, five-year federal highway and transit law (FAST Act) provides a modest increase in funding for highway and bridge repairs, but not nearly enough, noted ARTBA Chief Economist Dr. Alison Premo Black, who conducted the analysis. While these bridges may not be imminently unsafe, ARTBA wants to help educate the public and policymakers that they have structural deficiencies that need repair. As in previous years, media outlets are quickly seizing ARTBA’s analysis to report about the nation’s underinvestment in transportation infrastructure. USA Today and The Washington Post have already produced stories, and other newspapers, websites, and radio and television stations are lining up to interview Black. State specific bridge information from the analysis—including rankings and the locations of the 250 most heavily travelled structurally deficient bridges in the nation and top 25 most heavily travelled in each state—is available at www.artbabridgereport.org.